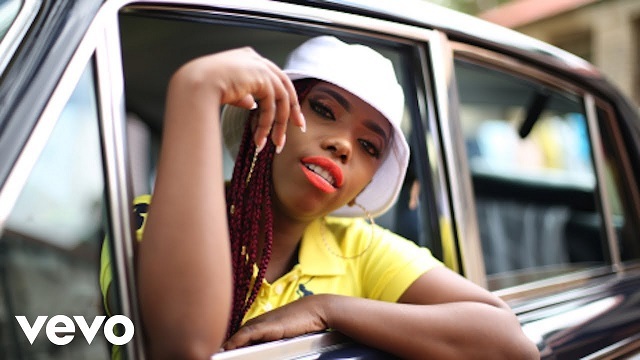 Ambitious Entertainment rap queen, Gigi Lamayne premieres the visual to her recent single ‘Bozza’, featuring Kwesta. Gigi Lamayne teams up with South African platinum rapper, Kwesta to lift up the bars on ‘Bozza’. Its a sure tune for your playlist.